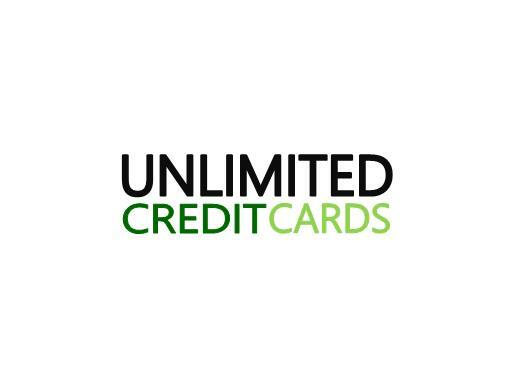 Unlimited credit cards is a power keyword with huge potential in the credit card vertical. Own UnlimitedCreditCards.com and build a monster affiliate site! Own UnlimitedCredtiCards.com today! The potential is… unlimited!